If a laid-back, casual wedding is your goal (and you want to get married in a warmer month) a beach wedding venue can be the ideal setting. One of the first planning decisions you’ll have to make is choosing a wedding venue. It’s not always the easiest decision, but a good way to start is to decide if you’d prefer a more formal or more casual wedding. 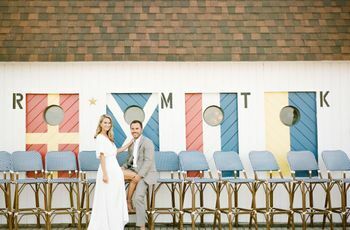 If a laid-back, casual wedding is your goal (and you’d like to get married in a warmer month) a beach wedding venue can be an ideal setting. Here are some reasons why we absolutely adore beach wedding venues. 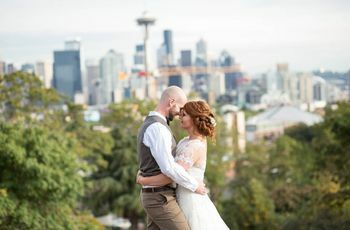 You can make it a destination wedding. Maybe you’re lucky enough to live by a gorgeous waterside setting, but if not, your beach wedding will likely be a destination wedding. And that can be a great thing! You and your fiancé can get married surrounded by swaying palm trees and your guests get to watch you wed while on a vacation. It can double as your honeymoon destination. If you pick a perfect beach destination for your wedding, why leave once you’ve said your I Do’s? Book the honeymoon suite and once your guests have left, you and your new spouse can relax and recharge without having to repack your suitcases. The wedding package may be all-inclusive. If you book your beach wedding through a resort, there’s a good chance an all-inclusive wedding package will be available. In-house food, flowers, music, makeup and more can make for less stress—and more beach time—when you arrive to tie the knot. It’s a great location for an intimate wedding. A destination wedding usually translates to a smaller wedding since most of your guests have to take vacation days and book travel. 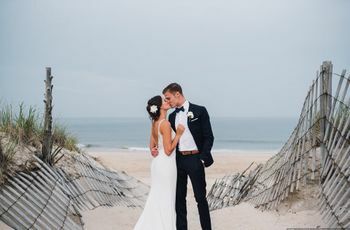 For the couple that wants a smaller wedding (but perhaps doesn’t want hurt feelings by leaving some people off the invite list), a beach wedding can be ideal. And when guests travel to a destination wedding, it says a lot about how much they care for the couple. It’s a great opportunity to really roll out the red carpet (think: budgeting for generous welcome bags and fancy favors) for your dearest friends and family! 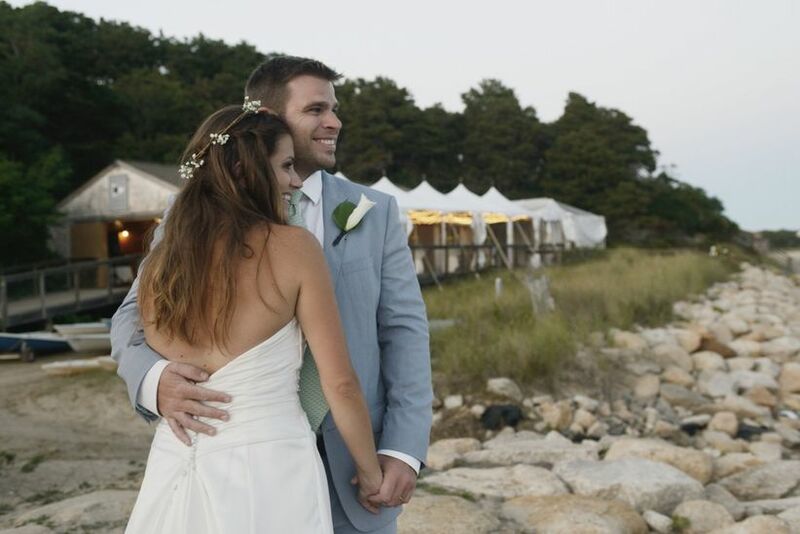 A beach wedding is perfect for an easygoing couple. Who can get stressed when the waves are lapping at your feet? Brides can get away with bare feet. Grooms can go without bowties. And your guests can kick off their flip flops and wiggle their toes in the sand. Plus, the picturesque ceremony can be topped off by an outdoor reception with Mai Tais and late night limbo!